California is known for its extremely strict laws for DUI Offenses. Any driver, who is suspected of committing a DUI offense can be pulled over and asked to submit to a blood alcohol test required by law. 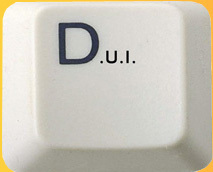 If the test is refused or the results are above the maximum legal levels, an arrest can be made on suspicion of DUI. 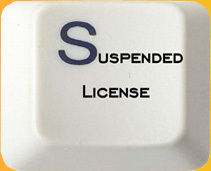 A driver, who is arrested, must immediately surrender the driver’s license to the arresting officer for notification of suspension to the DMV. Every DUI arrest triggers two separate cases. The court case and the DMV case. 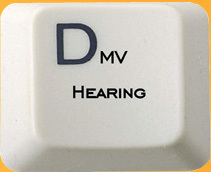 The driver has 10 days from the time of arrest to request a DMV (APS) Hearing in order to avoid the automatic suspension of the driver’s license. The laws and regulations involved in a DUI case are countless and complicated, way too difficult to master by most people. A professional lawyer, experienced and specialized in DUI laws can make the difference in your life. No two DUI cases are identical. 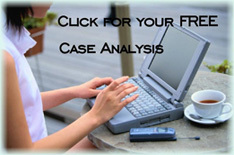 Our team of experienced attorneys start to analyze your case with you in a free and comprehensive consultation. We educate you about your options and develop a strategy and course of action with you. 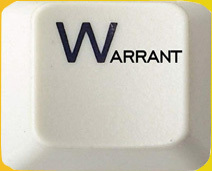 Upon your approval we will take your case all the way from start to finish. You can relax, knowing your case is in professional hands to achieve the best possible outcome for you. Our track record speaks for itself!